At some point in our lives, each one of us has faced the dilemma of not being able to find the perfect gift for a close friend or relative. However, given the kind of fast-paced lives we live, it gets difficult to remove time to go shopping. Of course, we have online shopping to turn to, but then again, you have to visit plenty of websites before you can narrow down on the best option. Thankfully, there is a solution to this problem – IGP.com, India’s largest multi-category online gifting company! IGP.com (Indian Gifts Portal) offers some of the best curated collections of online gifts from flowers and cakes to home decor and personalized items. Whether you’re looking for a gift for Mother’s Day, a birthday present, or Valentine’s Day gifts, IGP caters to all occasions and festivals (both domestic and international)! Furthermore, there are gift ideas for every type of relationship, age group, and personality! So if you want the apt present your nature loving sister or your fitness obsessed pal, IGP has got you covered! I, myself, recently had the opportunity to shop* from the website. My younger brother’s birthday was around the corner and I wanted to get him something unique and useful. 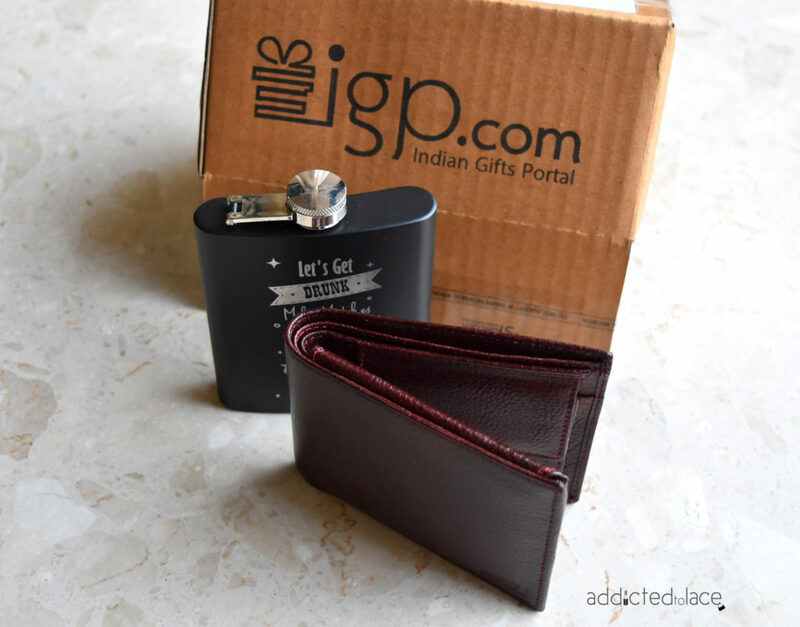 I browsed through the website and decided to gift him a personalized hip flask and a classic brown wallet. While completing the payment procedure, I was presented with the option of choosing the day I would like to receive the order (they ask for minimum 3 days’ time if you’re opting for standard delivery). The items arrived separately, but close to the date of delivery, so I was quite pleased! If you like, though, you can choose same-day delivery too; the online gifting portal has a same-day delivery network in 300 cities in India. 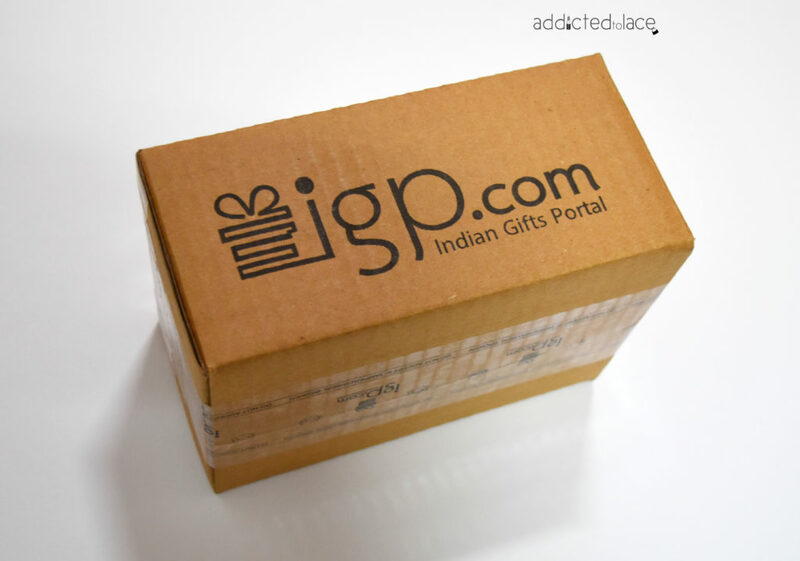 Established in 2001, IGP is one of the oldest, largest and most experienced online gifting company in India. 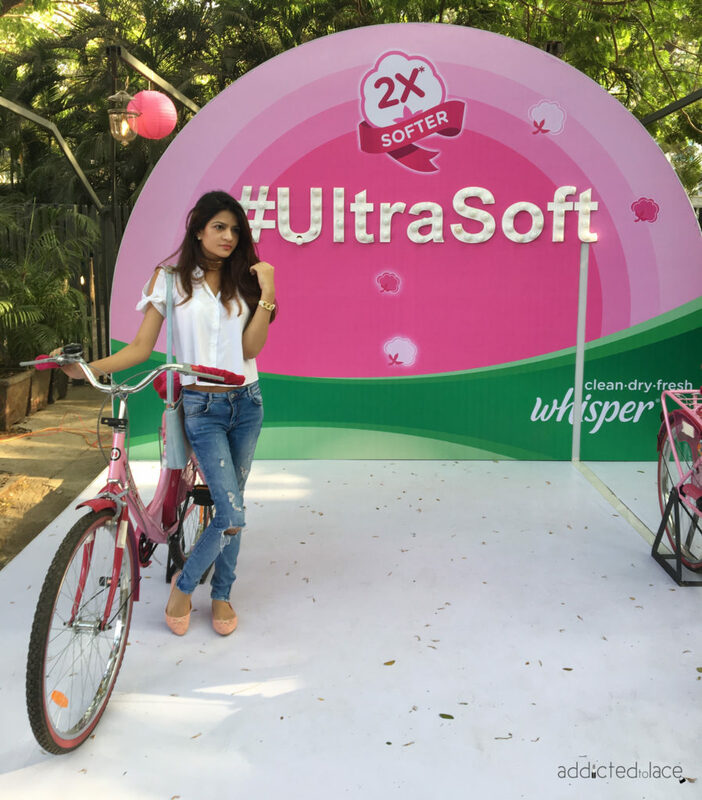 The brand ships not only to 7000+ pin codes within India, but also to 150+ countries, including USA, UK, Australia, and Canada. It comes as no surprise, then, that IGP is a renowned name all over the world that truly understands consumers’ gifting needs! Find out how the website works right here. *I was given a gift voucher to shop at IGP.com, hence I made the total purchase at a discounted price.